Best Deal Alert! 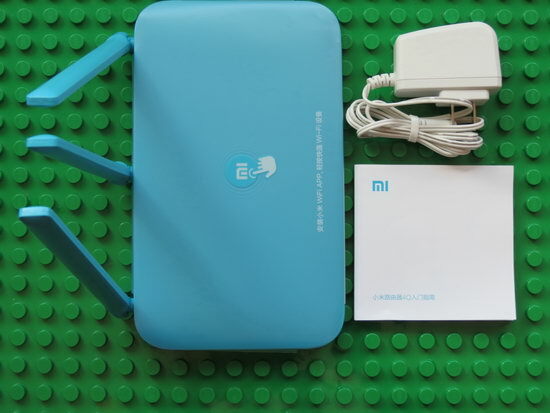 You can now buy the new Xiaomi Mi Wireless Router 4Q from Gearvita.com for only 23.99 USD with free shipping if you’ll use this coupon code: MI4Q4FSAE (regular price: $27.99). 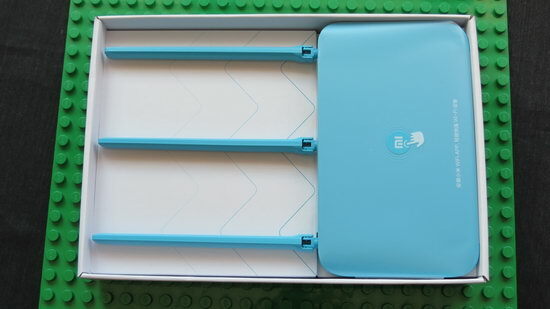 Chinese manufacturing giant, Xiaomi, has quietly launched a new router – Xiaomi router 4Q. 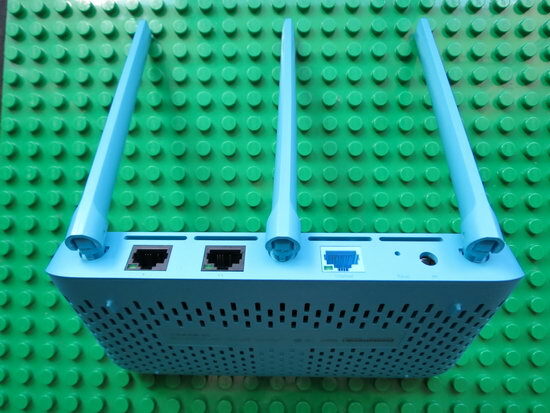 This device arrives with a blue appearance and it is currently available on Gearvita.com, making it one of the company’s cheapest routers. 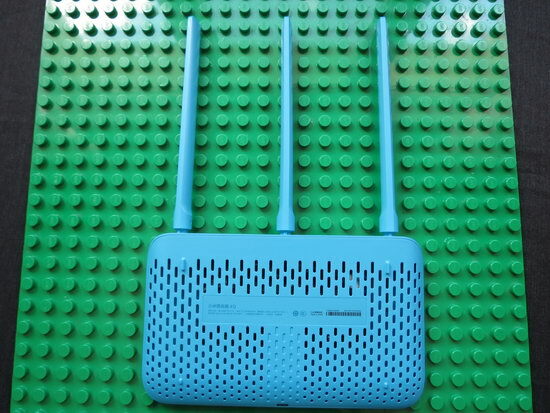 The Xiaomi Router 4Q comes with a Qualcomm QCA9561 chip, clocked at 775MHz, coupled with 64MB of memory.Xiaomi router 4Q supports the 802.11n wireless protocol, uses three high-gain omnidirectional antennas, supports 3×3 MIMO technology, and has a maximum bandwidth of 450Mbps. 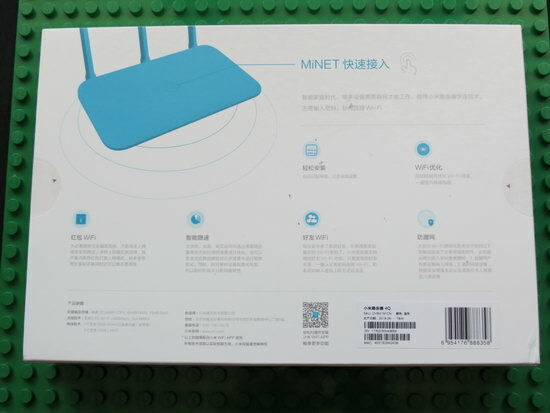 For Xiaomi and Mijia smart devices, it innovatively designed the MiNET button to support MIOT which ensures that it quickly connects Wi-Fi. This new smart device is networked for the first time and can be connected to a network with one click without a password. ● Brief appearance, suitable for various home style. You’re able to take control of your Mi Wi-Fi with this smart assistant on phone anytime and anywhere. Download Mi Wi-Fi Android Application v4.0 for. free from Google Play Store. Photo gallery full album here. All about Xiaomi devices only on https://xiaomi-pedia.com. About Gearvita. GearVita is committed to selling high-quality branded products and innovative electronic accessories to consumers around the world, consumers can buy them at moderate prices. Our products are mainly audio, Xiaomi electronics, smartwatches, VR headsets, smartphones, RC drone, smart home products, outdoor goods, and more. Based on the resources we have in consumer electronics supply chain, we can quickly push the latest technology electronic products, while these products are selected and once again for the internationally renowned brands OEM brand new products.